Until very recently, I have been wiggly about my daily word count. I have dithered in finding facebook, research, cooking, the narrations I must do because that’s what pays the bills, all more pressing than piling up words in the manuscript. Well, to quote Mr. Zimmerman, the times, they are a-changing. by committing to 2K words a day. Eyes on the prize, she completed three and a half manuscripts in a year. Within two years she had sold five books, including a three-book deal to the aforementioned Big 5 publisher. As Sarah said, now it’s my turn. So upping the word count. Easier said than done? Not necessarily. 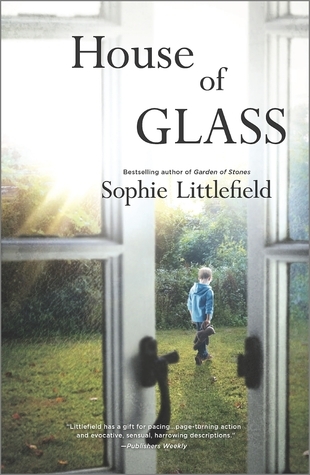 Award winning author Sophie Littlefield (latest release: House of Glass) gave an awesome RWA workshop called “How to Slay your Inner Slacker” where she describes a practice she calls writing 45/15. (Here’s her blog that actually mentions me! : http://sophielittlefield.blogspot.ca/2014/03/my-top-trick-for-finishing-that-book.html) As simple as it sounds, she advocates writing for 45 minutes, then getting up for 15 minutes and taking care of bodily functions, warming your coffee or tea, walking the dog around the block, chopping carrots for supper, whatever would normally barge into your writer brain and derail your little engine that could. After your quarter hour break, get that cute little derriere back into the chair and fly those fingers over the keyboard. A Romance Weekly writer buddy, beautiful Brit Carrie Elks (Fix You, see http://carrieelks.com/ ) sent me a link to a Rachel Aaron blog about how she went from writing 2000 words per day to 10K! Not certain if I’m up to a 10K/day challenge, but like my daily exercise routine, these are goals to work toward! I try to hit 2,500 if I can, and think of those as productive days! Kind of like marriage, right? Through thick and thin. Thank you. I value your opinion.